The top three concerns in finding styling products for curly hair: Moisture, definition and manageability. We’ve all heard the saying “if it ain’t broke, don’t fix it.” Let’s face it though: If we all weren’t open to innovation, we beauty editors would be out of a job (we would also probably still be using perm lotion and heated iron rods, ’cause hey, they were a good idea at the time!). Even when faced with tons of new and different products on the daily, every girl still has her foolproof arsenal. 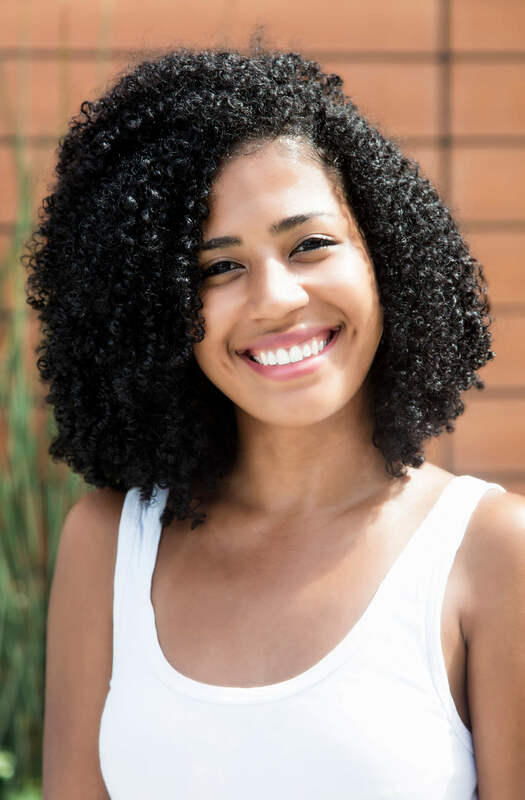 Those with curly hair, in particular, know how intricate and meticulous their styling process can get, which is why they’re always on the lookout for the best styling products for curly hair on the market. And, as it is with anyone whose had to go through a lot of trial and error, it’s no surprise that once curly gals find something that works wonders, they’re loyal to the bone. That said, we’ve put together a shortlist of tried-and-tested winners and similar formulas that have been go-to faves for curly girls of all categories. Scroll on to see which styling products for curly hair you might already have in rotation, and maybe discover a few new reinforcements too, because like we said, everyone loves a good upgrade! Hair serum keeps your strands shiny and moisturized. One of the best styling products for curly hair found in most regimens is a hair serum. Meant to define ringlets while also providing some frizz protection and moisture, it’s a hardworking product that can also keep all your precious prepwork in check while you’re out and about. The caveat: While providing slip and dimension, serums also need to be lightweight to keep curls from going flat, or having that greasy look and feel. We love how Dove Absolute Curls Supreme Crème Serum checks all these boxes. 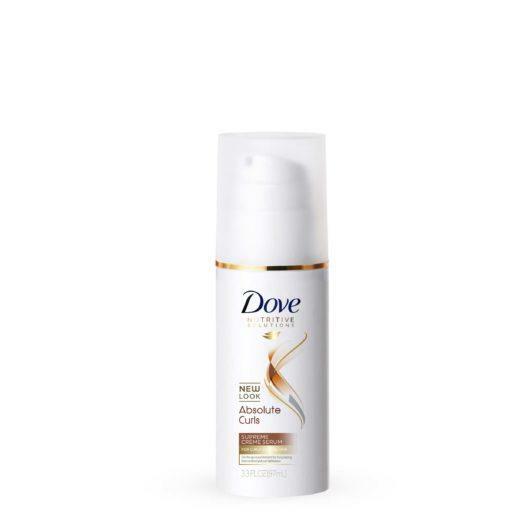 As the first on-the-go leave-in treatment for curls (a stroke of genius, btw), it gives your ringlets much-needed moisture, shine and manageability, but in a lightweight formula. It works on either wet or dry hair too, which, you know, is super clutch. Mousse is one of those styling products for curly hair that can definitely either make or break your look, depending on how it’s used. Used incorrectly (or with an inferior formula), it can result in that dreaded crunchy look we relegated to our old yearbook pictures. Find a good blend though, and you’ll wonder how you ever survived without it. A light-hold product that moisturizes and defines your curls, without getting greasy or crispy, is the goal. 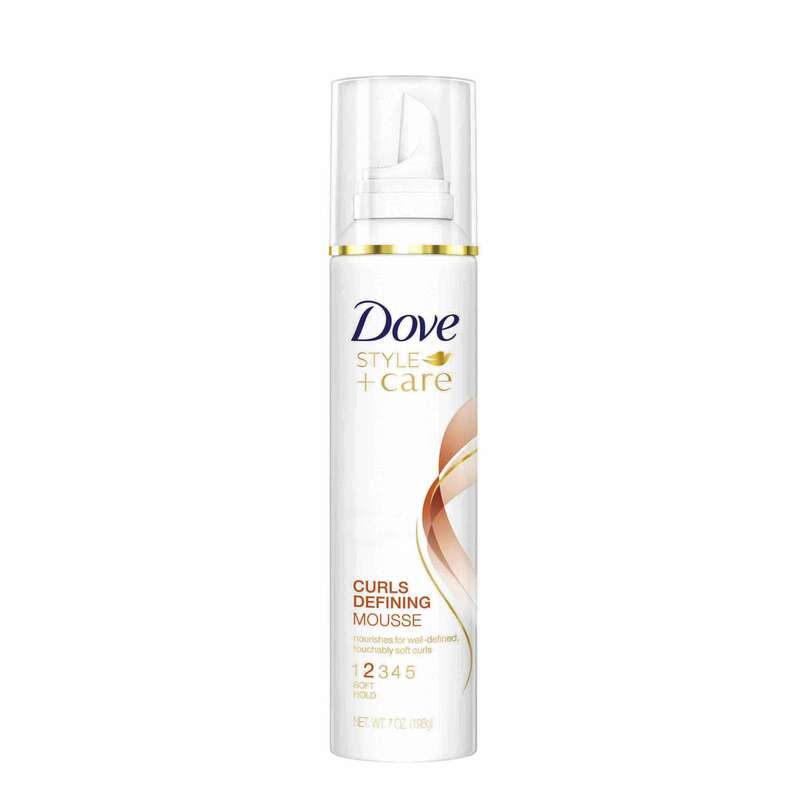 Dove Style+Care Curls Defining Mousse feels like whipped cream and styles—and defines and softens and manages your ringlets—like a dream. Can we get a yearbook do-over? Tight curls can actually benefit with a bit of gel serum to help control their style while also giving a bit of nourishment. Gel has always been one of the best styling products for curly hair, especially on times you can’t or don’t want to deal with all the fuss; it smoothens down any kinks and flyaways and gives a lot of hold, for better or worse. What that means is it’s tricky to find a midpoint, particularly for those who still want to showcase their natural texture in all its curly glory, but avoid the frizz and coarseness. The key is getting a formula that also moisturizes, but provides structure. 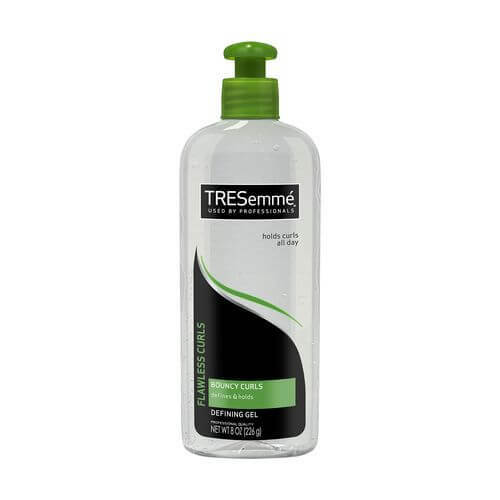 We love TRESemmé Flawless Curls Defining Gel for curly-haired girls. Here's how to keep your perm intact.